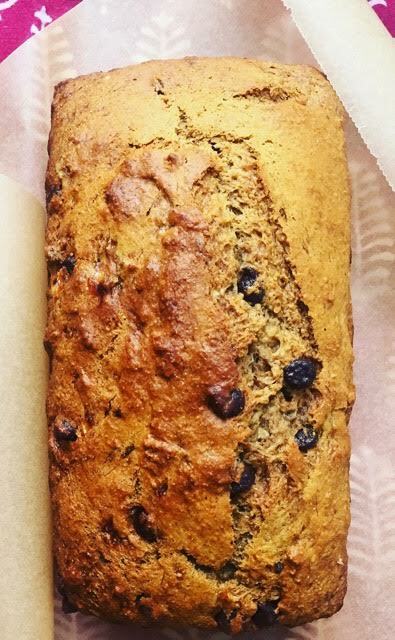 One of my favorite recipes from Feed the Belly is the Baby on Board Banana Bread. It’s a moist, delicious loaf that’s chock full of delicious ingredients. It also has more fiber and less sugar than most banana bread recipes. 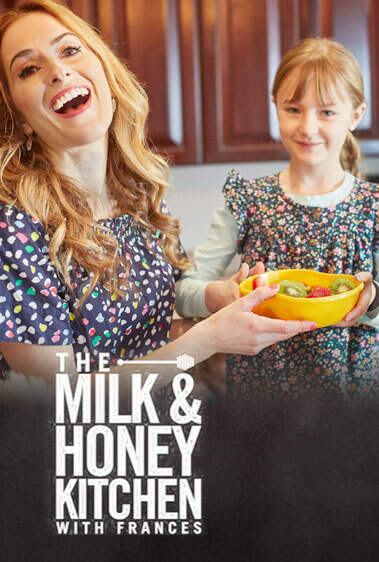 Even though I’m no longer pregnant (or planning to get pregnant ever again), I find myself going back to this recipe over and over again. Why? I always seem to have mushy bananas on hand, plus this recipe lends itself to multiple variations. Sometimes I add 1/4 cup of chocolate chips or coconut flakes, and sometimes I use chia seeds instead of the flax. Any way you make it, it’s darn good, and perfect for a rainy day. The first time I made this I completely left out the sugar (blame it on pregnancy fog), but it actually still turned out really nicely. The overripe bananas give it a ton of natural sweetness, and you can al- ways drizzle some honey on top. Of course, if you prefer it sweeter, add the brown sugar. Momma Must-Have: A slice of regular banana bread usually has only half as much fiber as this version and only a scant amount of calcium. So enjoy your slice of the sweet stuff, knowing that it’s actually quite good for you. Preheat oven to 350°F. Coat an 81⁄2 x 41⁄2-inch pan with cooking spray. Mix the dry ingredients (flours, baking soda, dry milk powder, salt, brown sugar, and ground flax seed) together in a medium bowl. In a separate bowl, whisk the egg. To the egg, add the milk, melted butter, yogurt, and vanilla. Whisk until combined, and mash in the bananas. Stir the wet ingredients into the dry until just incorporated. Do not overmix (or air bubbles will form). Transfer batter to the prepared pan. Top with the chopped almonds, and bake for 40 minutes, or until golden brown. Cool for 10 minutes, then serve.